Number six of Granite Digital’s Top Ten Best Gifts for Tech Heads this Christmas is defiantly bringing the future to the present (pardon the pun). What used to be in futuristic sci-fi movies is now a reality. 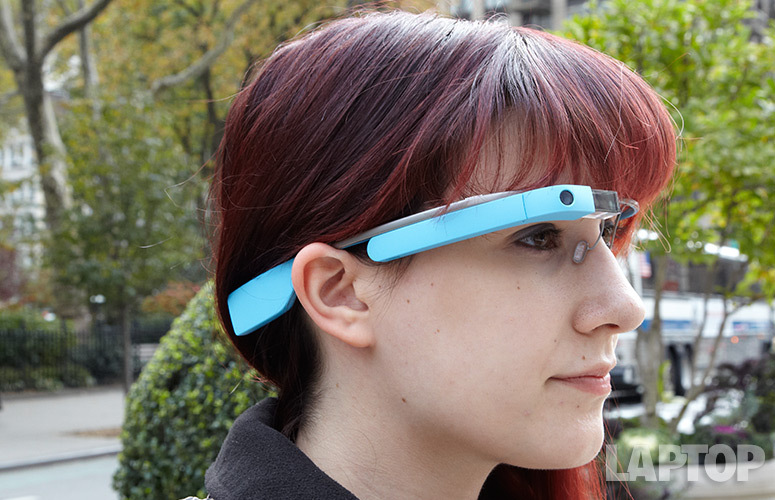 Google Glass is a new device that has been talked about over the past 2 years although not fully established Google Glasses are now available on the market. We already carry around technology with us everyday in the form of our smart phones or smart watches and we constantly have our heads buried in them, so why not incorporate the use of the glasses at least we can feign interest in other people with eye contact rather than looking down into our smart phones! The design itself is just an average pair of glasses you will notice it is thicker on one arm to incorporate the features and touch buttons, it also comes in several different colours and some additional accessories such as a sun-glass cover. 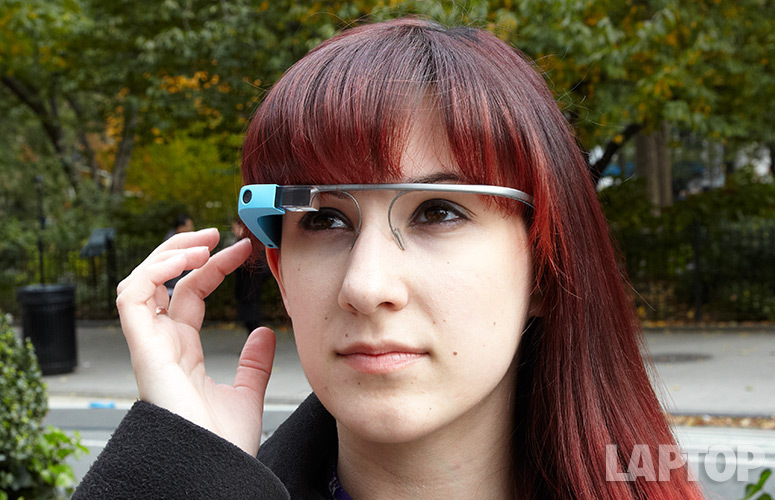 The Features of Google Glass include photo, video, makings calls, face time and voice recording. You will also be able to read emails and browse the Internet. The Google Glasses are inevitably something that will be popular in the future but why not be one of the first to start the trend now? 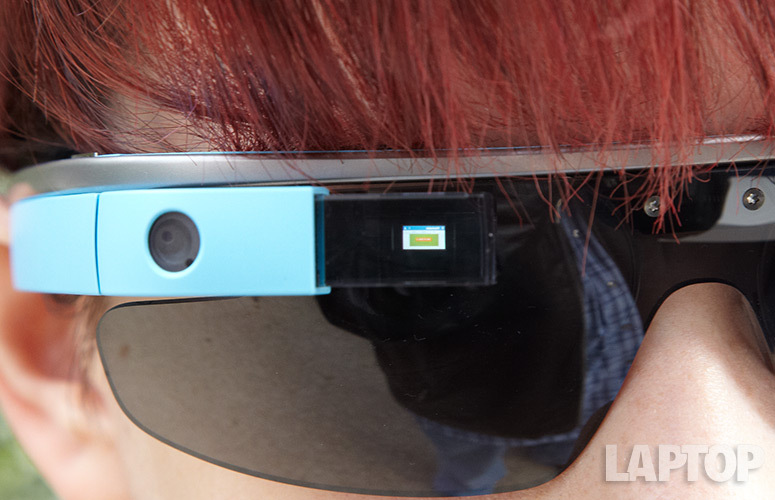 Google Glass comes at a hefty price tag of €1000. But this gadget is high on the list of Trend setting Tech Heads.